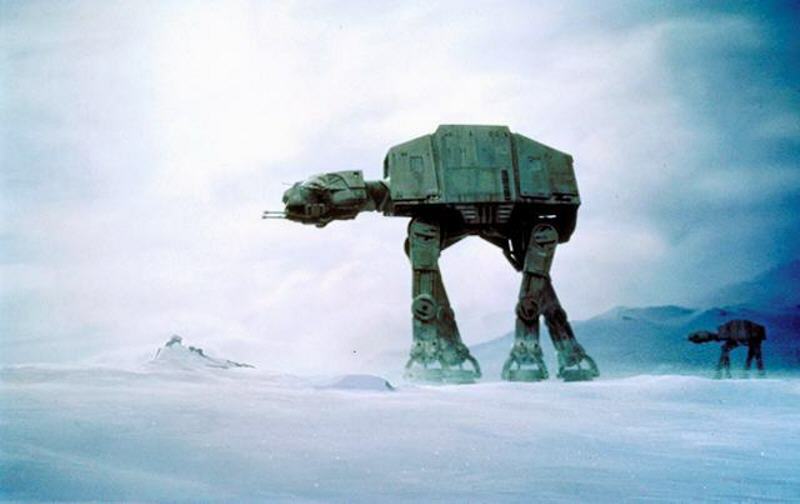 Some of you are privately asking me what an AT-AT is. 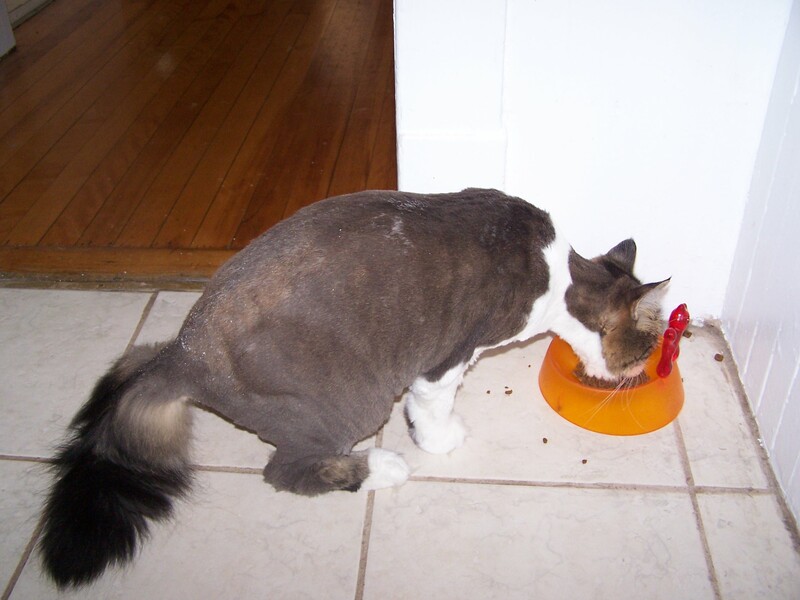 To get an answer, you’ll have to either watch Empire Strikes Back or look at the photos of my recently shorn cat, Hastings. The full slideshow is here, but I’ll draw your attention to a few photos so you can see what I’m talking about when I say he’s equal parts kitten, rat, and AT-AT. Perhaps the resemblance isn’t as noticeable as I’d like it to be with still images. 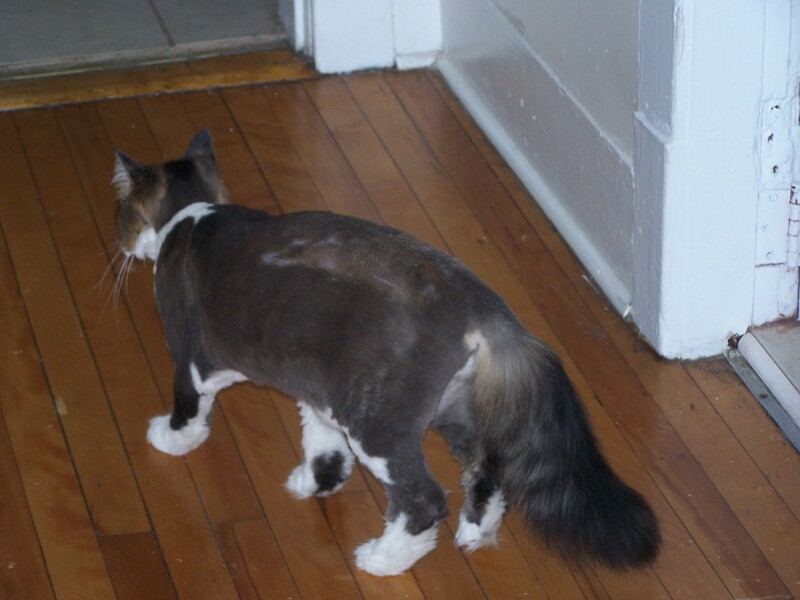 I’ll try to get some video of the handsome man (that the cat, not the AT-AT) while he’s strutting about the house with his Gigantico legs so you can see what i’m talking about.